I found this sketch over at Page Maps and just fell in love with it! 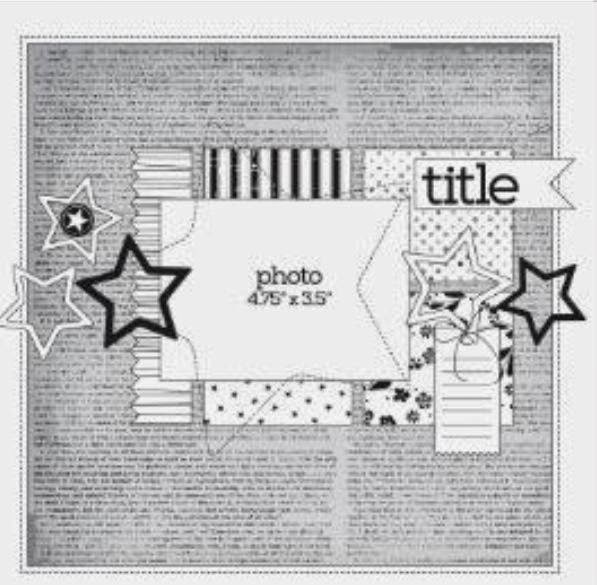 It can easily be turned into a card as well as using it for a scrapbook layout. Hope you have fun with it! Can't wait to see what you come up with! 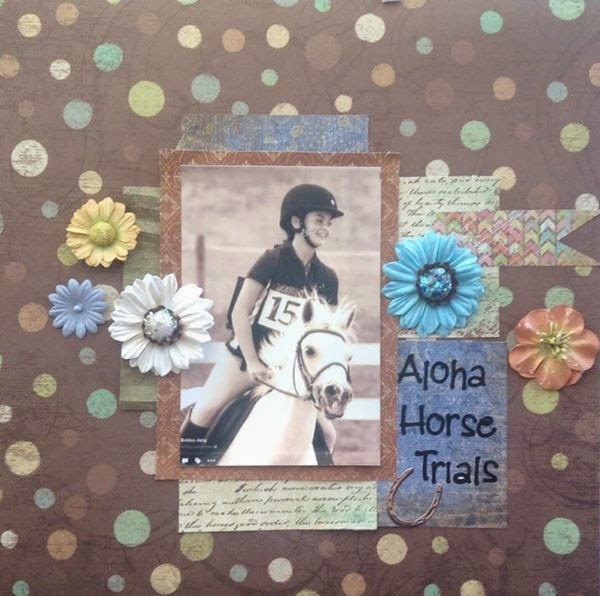 Don't forget to link up your entry so we can see your wonderful projects.